Now that self-care has finally been acknowledged as a necessity rather than a luxury, it’s time to step up your game without guilt. If you’re a bath person, supercharge your soak, or if you’re a shower gal turn a quick rinse into a spa-like ritual. No matter how you choose to get clean, you can make your experience even more luxe by using dreamy tools. 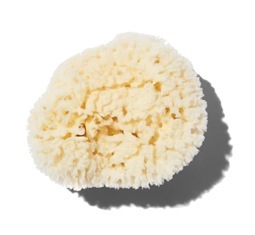 For soaping and soaking purposes, try a sponge made from organic materials, such a sea sponge or ground konjac root (like the Puresol choice below). Joe Marks, owner of Baudelaire Fine Imported Soaps and Body Care, says that sea sponges tend to prevent as much bacteria from building up on them as other sponge types. To clean them, he suggest rinsing your sponge throughly and leaving it somewhere clean to dry (like out of the shower). 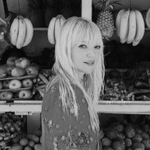 Puresol founder Nicole Crockett, echoes this, advising hanging your thoroughly rinsed sponge somewhere like a towel rack, so that it dries out completely.”You can actually boil [the konjac] sponge,” she tells me. “Let it sit in boiling water for two minutes to deep clean it. I like to do this on a weekly basis.” But come one to three months in, she says it’s time to swap them out for a fresh tool. 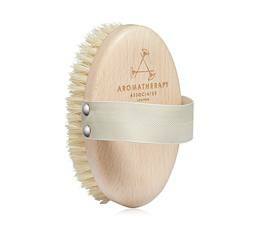 Brushes, meanwhile, can be used to exfoliate and improve circulation. One of their biggest perks? They can be used before or after the water is on. If you want to brush with a body oil (to hydrate at the same time), try doing this post-rinse, after you’ve toweled off. Otherwise, swipe the brush over skin ahead of your shower. 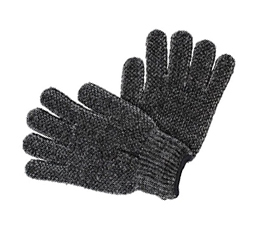 For more mid-shower exfoliation, mitts and gloves are in order. These products can be a quick fix for those who don’t have time to do a full-on dry brush before bathing. 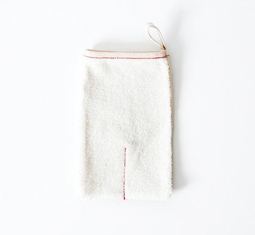 The Dermasuri is a cult-beloved K-beauty mitt, that encourages hefty exfoliation. 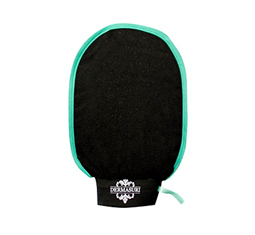 If you’re looking to help purify skin however, Earth Therapeutics has a set of gloves that are embedded with charcoal. 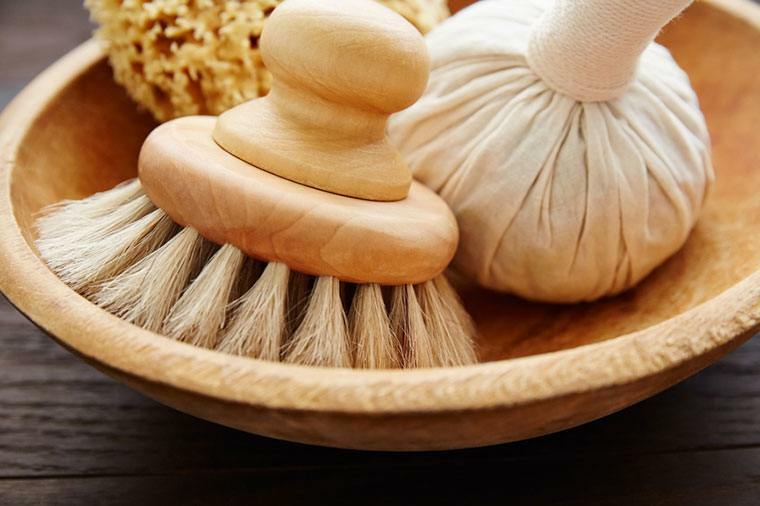 With all the skin-boosting benefits of these next-level tools, there’s a serious call to swap out your dingy old washrag. 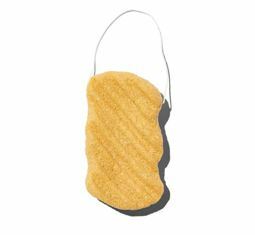 Replace it with a natural sponge (and an exfoliation tool or two) to make your affordable self-care soaks feel like a service at a five-star spa. 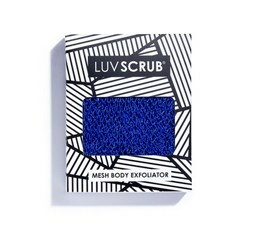 If it’s time to toss your loofah, scroll down to shop upgraded bathing tools.